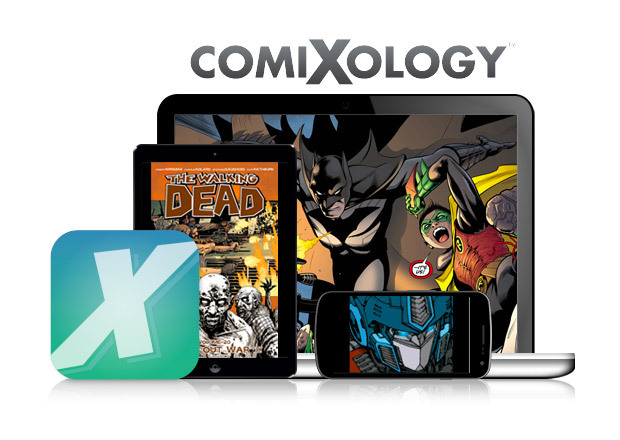 If you are a big fan of comic books, you are probably familiar with ComiXology. The company allows you to purchase and download digital comic books rather than having to schlep down to the comic book store with the unwashed masses. Recently acquired by Amazon, ComiXology has announced that it is going to be offering DRM-free comics. The catch here is that existing titles won’t necessarily be offered without DRM. ComiXology is giving the publishers the option to publish without DRM. So far, Marvel and DC haven’t opted in for the DRM-free comics. There are a slew of smaller comic publishers that will be offering DRM-free titles though. 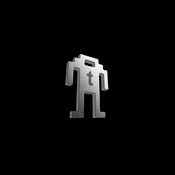 Those publishers include Image Comics, Dynamite Entertainment, Zenescope Entertainment, MonkeyBrain Comics, Thrillbent, and Top Shelf Productions.